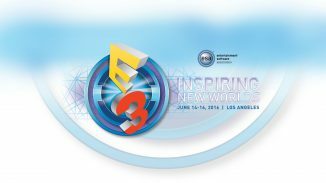 Dead Rising 4 would be the eighth in the Dead Rising series that we all know and love and with a recent revelation that Dead Rising 4 would be featured at this year’s E3, there is nothing but love and support flying around for the game. 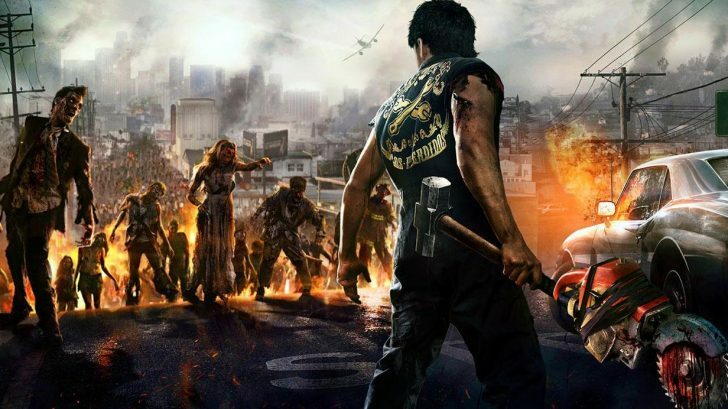 The predecessor, Dead Rising 3, was released back in 2013 for the Xbox One as a console exclusive launch title, selling incredibly well at an approximated 2 million sales according to Capcom (an interesting link if you want to see Capcom’s most popular games), and with Xbox One selling around 20 million consoles to date it means that at least 10% of Xbox One owners also own the game, which may not seem like a lot but taking the numbers into consideration it definitely makes an impact. While Dead Rising will most likely continue on the trend to be an Xbox One exclusive game, Capcom could potentially want to move multiplatform with their newest game as the PlayStation is currently outselling the Xbox One 2:1, so there could be a bump in sales – however this is unlikely. But – what if? 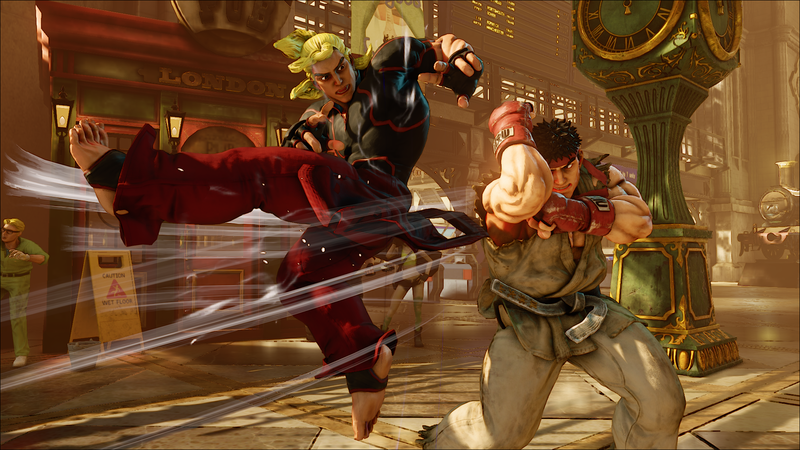 Street Fighter V, another of Capcom’s popular games was made exclusive to PlayStation 4 and PC, with Phil Spencer saying that “Business deals happen”, and he’s not wrong. With the current player base that PlayStation boasts, it’d be a brilliant venture for Sony to make a deal with Capcom to release the game on their platform instead of their competitors – not only would this benefit Capcom and their financial trouble, it could also help PlayStation as many of the Dead Rising series may want to follow the move in selling their Xbox One consoles and moving to the bigger platform. Right now there isn’t a lot that we know about the current deal between Capcom and Microsoft regarding the Dead Rising series and for all we know it’s likely that they’ll continue to make the games exclusive to Microsoft’s platforms. However taking the sales of Dead Rising 3 into consideration and the playerbase around the world, it would be a good move on Sony’s end to try getting exclusive rights to the franchise with a name value that sells so well. And after the whole Street Fighter V malarkey, Capcom might be edging more towards PS4 in 2016. However on the other hand, Dead Rising 3 was released 3 years ago alongside the Xbox One and since then, the household income of many players is changing. 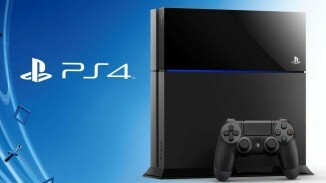 Not only this, but the number of gamers on both consoles has increased dramatically since the initial release of both the PS4 and Xbox One and is likely to keep on growing until the release of the next consoles – until then, Microsoft will want to try and get their console on par with the PlayStation and with the series, as aforementioned, having such a huge name and many selling points, it’d be beneficial to Microsoft to put as much forward as they can to continue their business relations with Capcom and the Dead Rising series. 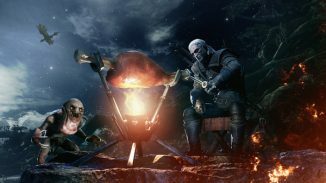 With the state that Capcom is currently in, it would be wise to try releasing the game on both platforms to maximize the title’s revenue, and all companies involved would benefit greatly from a release of the game and with NeoGaf user ‘Ekin’ confirming that Dead Rising 4 would be unveiled at E3 making “fans of the series very happy” it begs the question of whether or not Capcom will take the plunge and make the game finally multiplatform, however we can’t know for sure. Until then, we’d like to hear your thoughts on the matter. Do you think Capcom would benefit from making the game multiplatform or is it destined to be an Xbox exclusive game no matter what? Maybe you were a fan of the series before you changed platform and are wishing for a change in Capcom’s perspective? Let us know down below in the comments!